Pambansang Bae Alden Richards showed his full support for the GMA Kapuso Foundation 2019 Bloodletting Day at the GMA Network Center. Right after Eat Bulaga, the Kapuso actor went directly to Studio 1 of GMA-7 where the bloodletting event is being held today, February 8. This is the second year that he will donate blood for this project of the GMA Kapuso Foundation and the Philippines Red Cross. In his interview with Kapuso showbiz reporter Nelson Canlas, Alden explained why it is important for him to support the Kapuso Bloodletting Day. 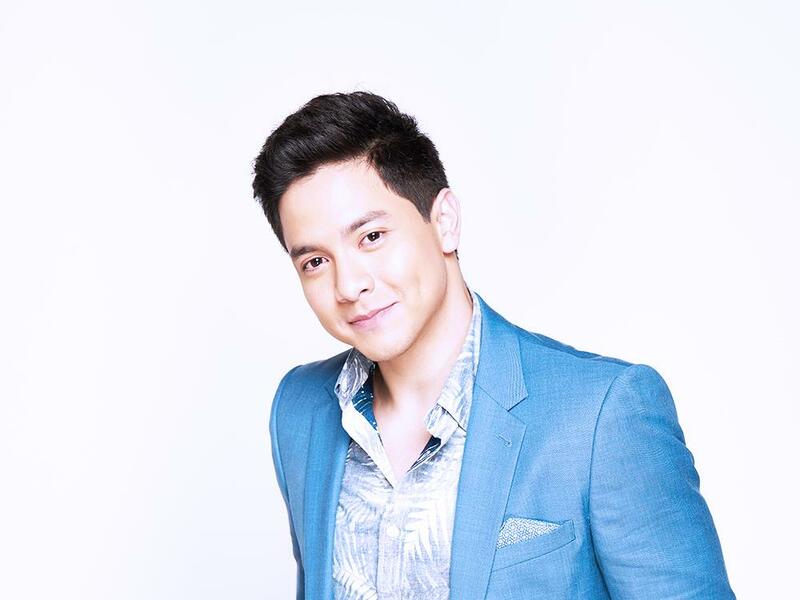 “Eh naisip ko kasi anong sense nang pagpunta ko kung ako mismo hindi nagdo-donate so parang in a way para mas mabigyan naman ng value ‘yung pagpunta ko, I see to it na every time na I get invited here nakakapag-donate ako ng dugo,” Alden added. The former Victor Magtanggol star also encouraged every Kapuso to donate their blood, because your donation could save countless lives. As of 3:00 PM, the Kapuso Bloodletting Day collected over 245 blood bags. RT @JennylynNation: Wala na bang happy ever after sina Theo at Raffy? RT @JennylynNation: Eight years tapos ganon ganon na lang? Wala talagang forever! RT @JennylynNation: Nang magising ka sa katotohanan... Alam mo yung feeling besh?